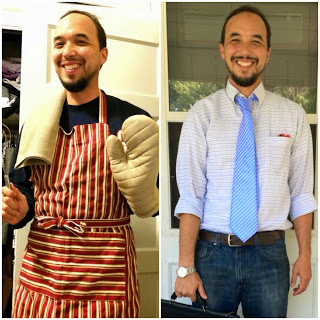 An Interdisciplinary Life: On City Dads Again! I forgot to post this here, though I did share it on social media. I wrote this for City Dads Group and it published earlier this year. This time it's about my complete and utter failure to raise my kids bilingually. Please give it a look. Thanks. Raising Children to be Bilingual in Baby (Sign) Steps on City Dads.